Jack Souza, and a handful of others came together to sign incorporation papers and redefine the idea of “community theater” in Modesto. For Prospect’s founders, community theater didn’t so much mean theater by members of the community as much as it meant theater created purposefully for its community. Moving away from an existing model where plays and seasons were selected by committee with ticket sales as a primary objective, Prospect’s creators envisioned a company guided by a singular and powerful artistic vision. 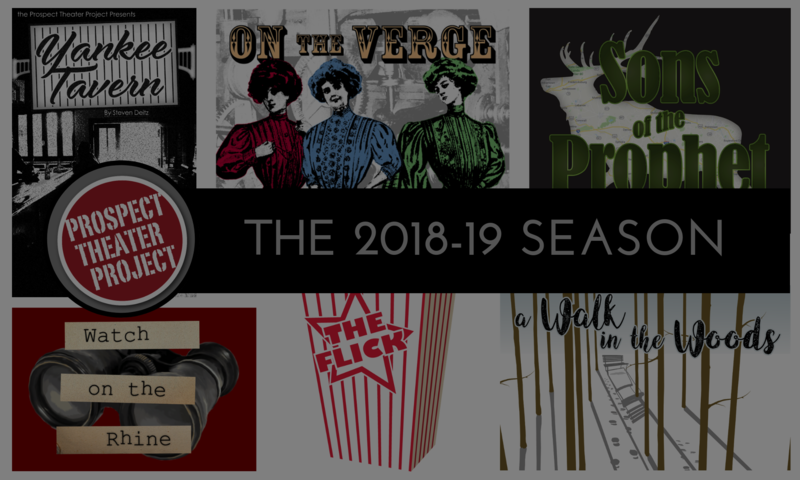 The founding board vowed an unwavering commitment to creating relevant, evocative theater that at once reflected Central Valley values and experiences, while simultaneously providing a portal through which the community could encounter and consider the values and experiences of a broader world. For over 17 years Kathleen has contributed to Prospect’s vision as a board member, volunteer, and, from 2004-2016, its managing director. Kathleen has often graced the Prospect stage, as well, beginning with the role of Valerie in Prospect’s first-ever production, Conor McPherson’s The Weir. Other favorite roles over the years include Annie in The Real Thing, Maureen in The Beauty Queen of Leenane, Molly in Molly Sweeney, Charlotte in Beyond Therapy, Veronica in God of Carnage, and Lane in The Clean House. Kathleen is also a fulltime member of the Modesto Junior College faculty, where she has taught students to recognize fake news since 1999.